On this page, I have gathered number of companies that offer home based jobs for translators and interpreters. 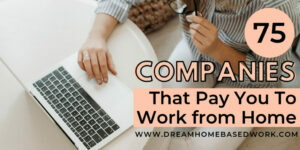 These home based jobs are quite popular because of the sole requirement of the job being to translate information or documents into a language understood by the recipient. 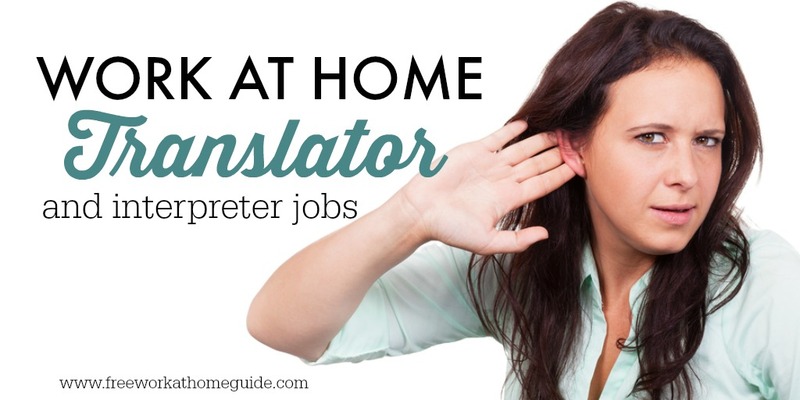 Although, many jobs tagged as translation have been previously given to freelancers, home based translators are starting to become the preferred alternative by many companies. It is possible for you to find translation jobs in your native language as well, making it worthwhile to check the sites below which offer opportunities for independent contractors that have skills in different languages. REV is known for their provision of translation services for businesses in different languages and as instructed. To make an application on the site, visit the page titled “Contact Us” which has an application that needs to be filled out. Clickworker works with independent contractors to offer interpretation services for their clients as well as other related tasks. Before starting on the site, you will need to register certain details and pass an assessment test. Lingo24 only employs interpreters who have qualifications that are recognized internationally. For translators to work on the site, they have to fill in the recruitment form and wait for feedback from the company. Language Translation Inc offers job opportunities to translators by allowing them to send their resume as well as contact information to an e-mail address displayed on their site. Even so, information on available vacancies on their site for translators or interpreters is quite scarce. Welocalize delivers translated content that is ready for the market using current technological tools. Interested translators can sign up as freelancers or be part of their “career listing” which makes it easier to be hired directly. ISO Translations prefers translators that well conversant with a particular foreign language and have a background in medicine, law or technical studies. For more details check their website and submit your cover letter and resume. CyraCom International Inc has flexible schedules for their home based interpreters and accepts applications from translators of any language. Resumes are submitted through the e-mail address provided on their website. Acclaro has vacancies for freelance translators on their site that can be applied for through the e-mail address on their “localization jobs” page. They offer a dynamic and user friendly environment for their interpreters. Estudio Balda provides experienced freelance interpreters chance to work for their site for their clients. 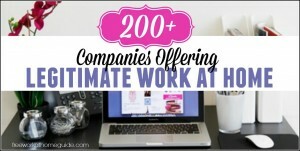 They require at least two years experience for applicants that want to be part of their team. American High Tech Transcription and Reporting works with government agencies and organizations to offer them translation services. Working for the site requires going through background checks by the FBI before getting hired because of the sensitive nature of the job. Executive Linguist Agency Inc. requires translators on the site to be conversant with topics under business, legal and medical areas. Applications on the site are done by filling in a form and uploading a resume for consideration. WordExpress Corp hires independent contractors as translators and requires certain qualifications to be employed. To find an e-mail address to submit a resume and see current openings, check out their website. Open World Translations has a team of translators that can handle over fifty language projects on behalf of companies and government among others. 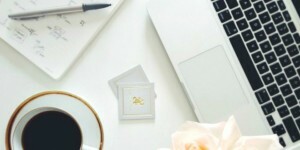 Starting off on the site requires credentials from a reputable university or organization that have to be evaluated as part of the application process. Accurapid hires independent contractors for translation services according to their policy displayed on their website. Applicants hoping to work on the site are advised to paste their resume on the e-mail body as the translation company does not open attachments sent to them.